We operate a loan book of approximately USD 6 billion secured by first priority mortgages in more than 500 vessels. Our team of 80 people work out of one office in Copenhagen. The ship finance operation is supported by our in-house expertise within shipping research, marine insurance and marine surveillance. Danish Ship Finance seeks to regularly provide adequate information about company matters to its stakeholders. This is achieved through active and open dialogue with investors and analysts, through company announcements, financial and non-financial reports, newsletters and information posted here on the company's website. 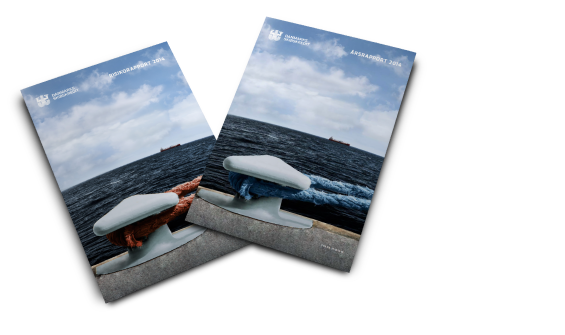 Danish Ship Finance publishes a market report bi-annually that covers the developments in the largest shipping markets. 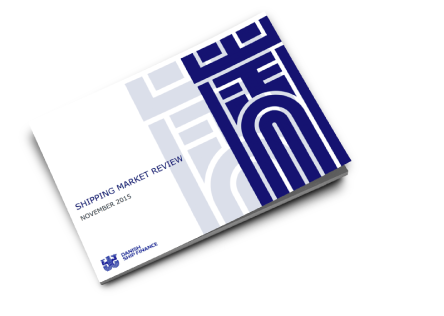 The latest issue, Shipping Market Review - November 2018, is now available for download along with all previous reports. Danish Ship Finance prepares its financial statements in accordance with the Danish Financial Business Act, as the executive order on a ship finance institute refers to this act, and the rules of the Danish FSA's executive order on the presentation of financial reports by credit institutions and investment companies, etc. (the Executive Order on Financial Reporting). Would you like to receive direct notification when we send out Shipping Market Review, Annual reports, Announcements to NASDAQ and other news? Then just sign up for our newsletter below. Your e-mail addresse wil be handled with confidentiality.